Your kitchen is one of the busiest rooms in your home. It’s where you cook, entertain and engage with family and friends. 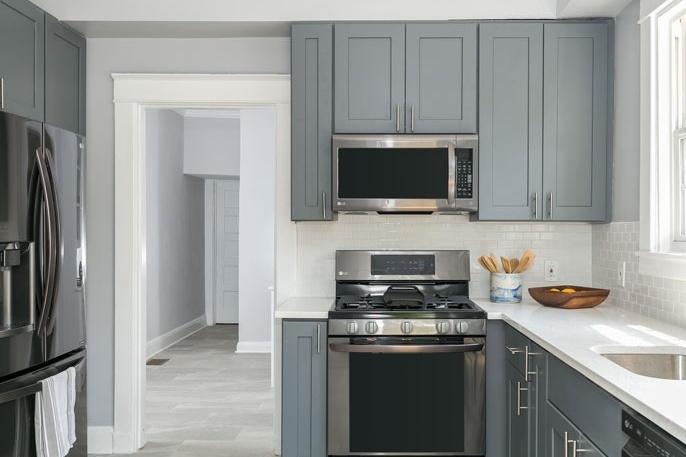 As your home ages, the kitchen can slowly become dingy or cramped, especially if it was a smaller space to begin with. Poor lighting can make it difficult to work. Old countertops can chip and acquire stains. Overall kitchen aesthetics can be affected if your cabinets and flooring are worn. Don’t let an outdated, overcrowded kitchen affect your enjoyment of your home. 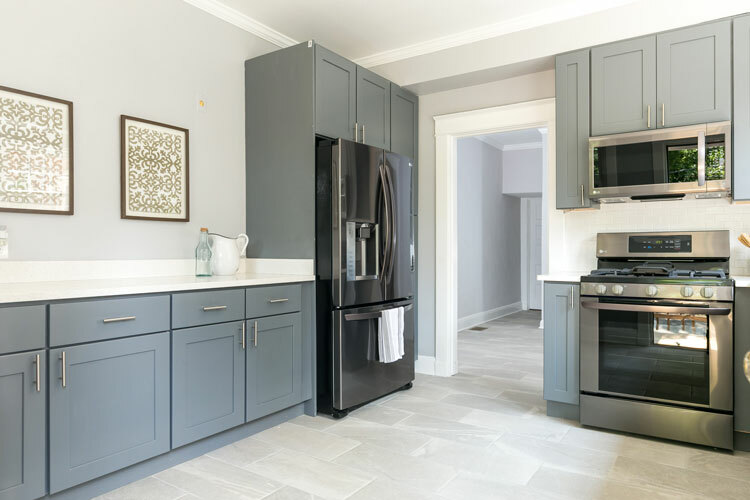 Granite Works offers products and installation services that are durable without sacrificing looks to boost your home’s functionality and increase its property value. We also offer financing to qualified applicants. 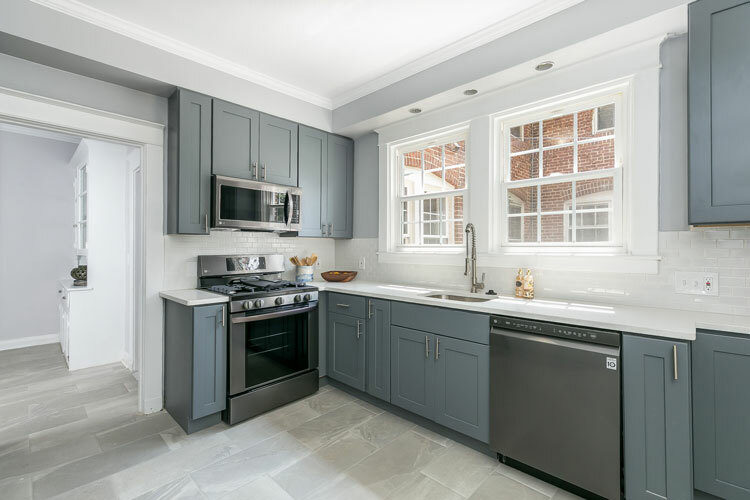 During our initial consultation, ask us about your financing options and start your dream kitchen renovation project today! If you need inspiration, check out our gallery, which showcases both residential and commercial services. You can also talk to one of our talented team members. We’ve selected our staff members based on their skills and accomplishments as well as their commitment to ethical behavior and personal integrity. 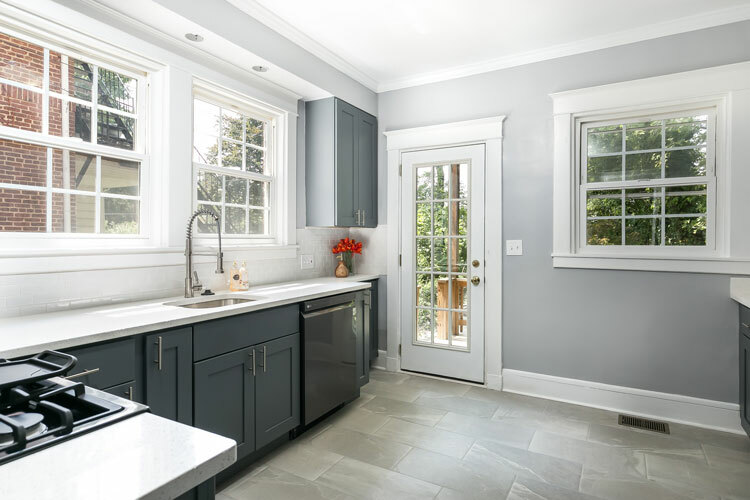 Granite Works has been helping business and residential customers with their remodeling needs for years. Call us at (301) 640-5010 to schedule a consultation, or you can fill out our online form.